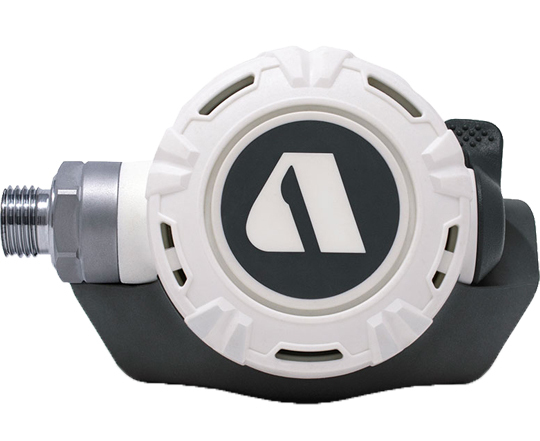 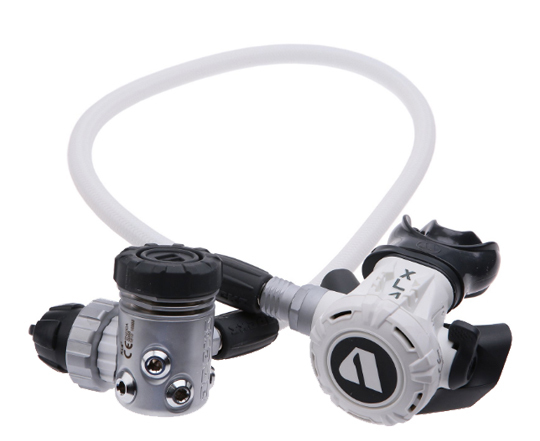 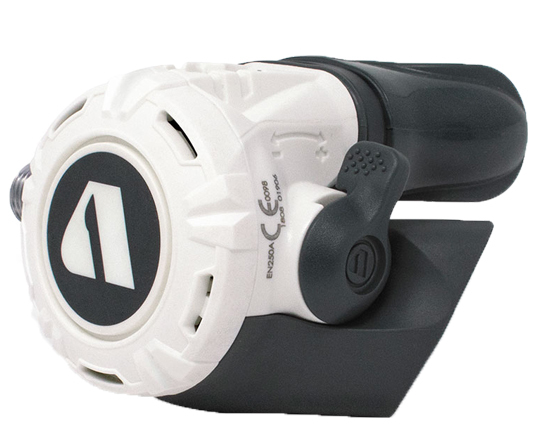 The Apeks XL4+ is a compact lightweight regulator suitable for diving in all environments including cold water locations. 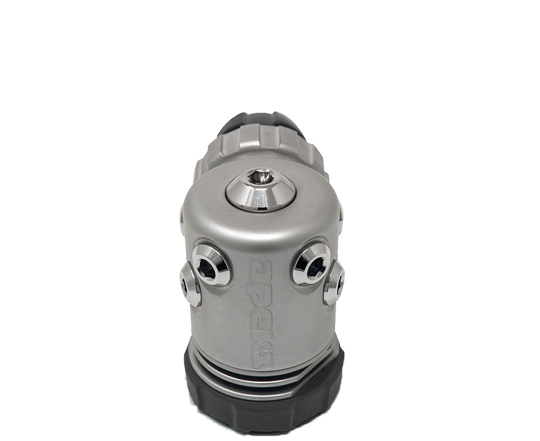 Earn up to 740 Points. 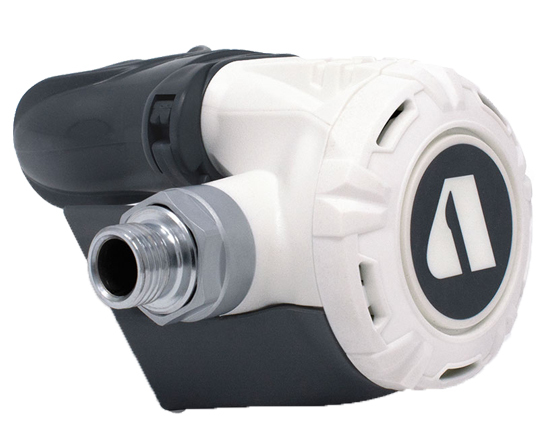 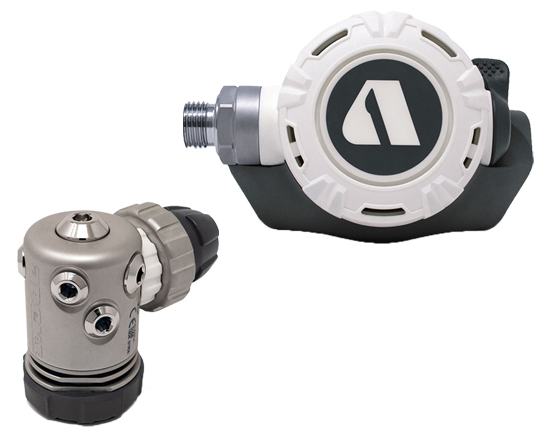 The Apeks XL4 Plus means an extra High Pressure Port and high performing regulator at a great price. 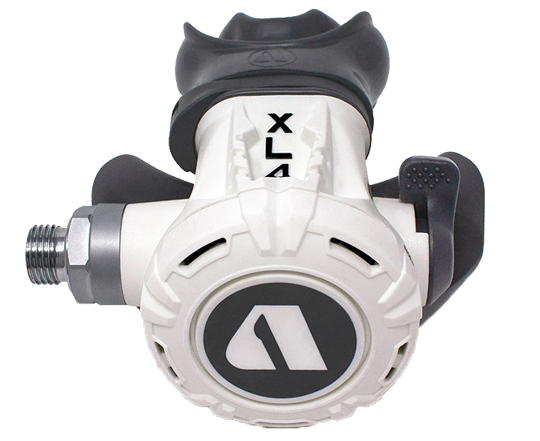 The XL4 Plus is design as an ultra lite regulator which helps reduce jaw fatigue on long dives. 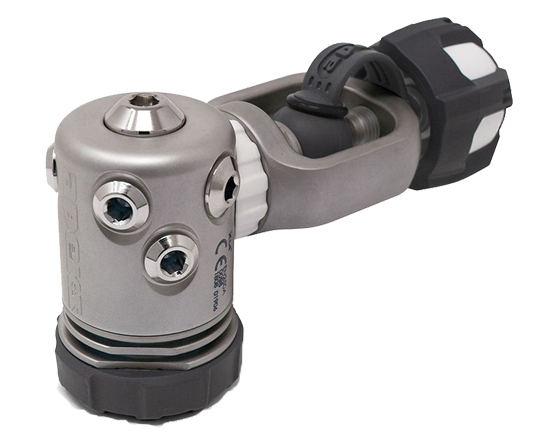 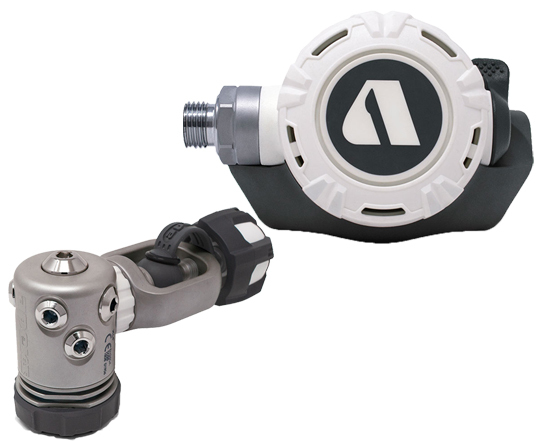 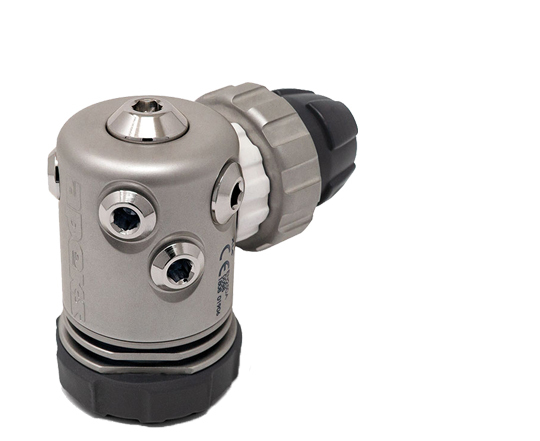 The XL4+ also makes an ideal stage regulator, perfect for the technical exploration diver with a large amount of equipment. 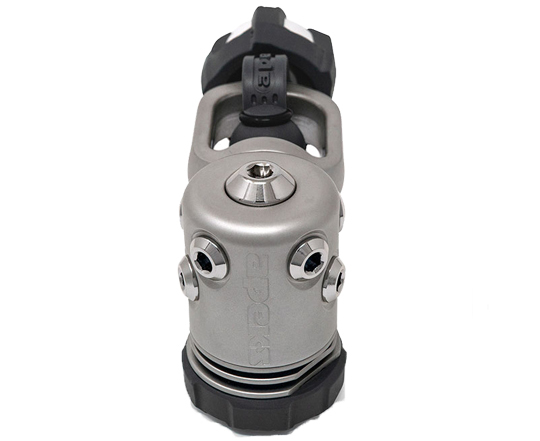 The XL4+ regulator is a high-performance option for those technical divers serious about weight savings.